Show stopping, recently remodeled, updated and transformed! 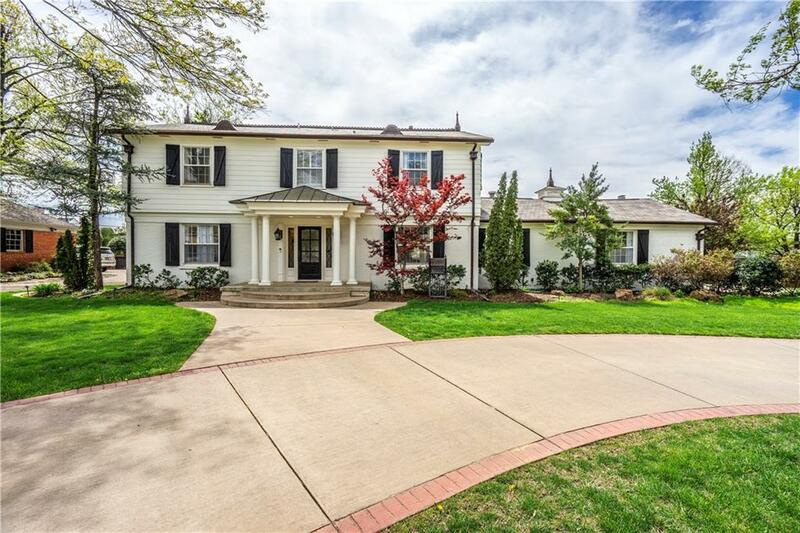 This home sits on just under half an acre on one of the most desirable streets in Nichols Hills. Natural light is abundant. Walking into this house one will notice that detail was important to the Sellers. New electrical throughout downstairs. Two new HVAC units and duct work. Four bedrooms, three and a half bathrooms. Two family rooms, eat-in gourmet kitchen with high end appliances, bar area with drink fridge and ice maker. The backyard is stunning with endless opportunities. Make your appointment!